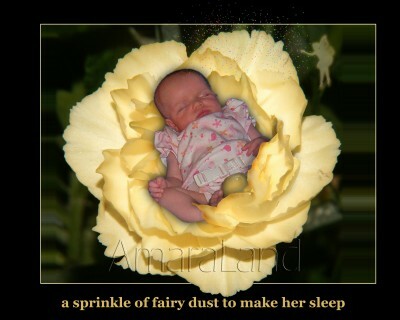 This memory was posted in Wordless Wednesday and tagged Sleeping Beauty, Wordless Wednesday on July 17, 2013 by Grandma Kc. Oh how precious! And at the time, none of you even had any idea of how much joy she’d bring into your lives! This may be Wordless Wednesday, but I have to hear about how this photo was created! Photoshop! I actually did this one a few years ago when I was taking a Photoshop class and it truly is one of my favorites. Oh. My. Goodness. So very precious. Great photo treatment to an already perfect pic. Absolutely adorable! What a great use of photoshop; I might have to try something like that, too. There you go again showcasing your photoshop skills! I am so impressed. That is an absolutely wonderful photo and congrats to you for having the skill set to create it. That’s a photo that will keep your heart feeling warm and fuzzy for years to come. That is too precious for words. And I thought the STORK brought babies…you are growing them in the garden out there now ? I love this photo. It’s charming. A beautiful baby girl .. and a very talented grama!! I live close to my grandkids, too. And I love it!